We sent an email introducing ourselves to all the other B Corp Certified companies. One wrote back and said "We need an app!". 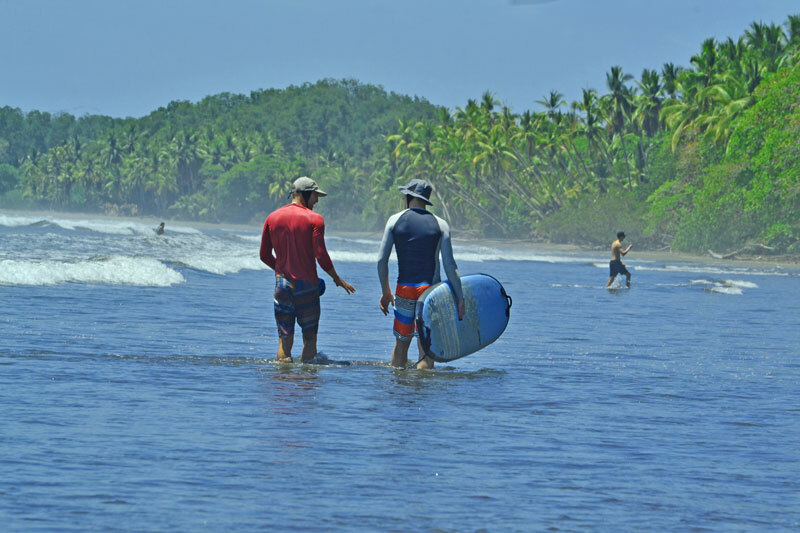 A few months later we were down in Costa Rica launching our first international client, an eco tourism company called Bodhi Surf + Yoga. Since that trip we have fallen in love with the eco tourism industry. We never realized what a perfect fit our apps could be for their engagement and behavior change goals. Read more about our eco-tourism clients here. We are thrilled to see our features being used to challenge guests to think responsibly about what they pack before a trip (a sponsored content opportunity! ), watching videos to get psyched for their trip, and answering poll questions about their current lifestyle choices. Some clients might encourage guests to use their app to navigate locations on their custom map, or events on the resort or communities calendar. While others might say, keep your phones off until you leave. Totally up to you and your guests. After their stay with you, your guests will still be connected through the content you share with them. Videos and articles are a great way to stay in their mind and influence their actions as you continue to help them hold on to the lessons and inspiration they found during their visit.